Fresh off a very productive 2012 (including a blockbuster run for its debut EP, Color, that culminated in a feature on the front page of ThePirateBay), Florida-based pop-rock outfit Coyote Theory is back with a slighty more devious twist on its signature combination of punchiness and whimsy. 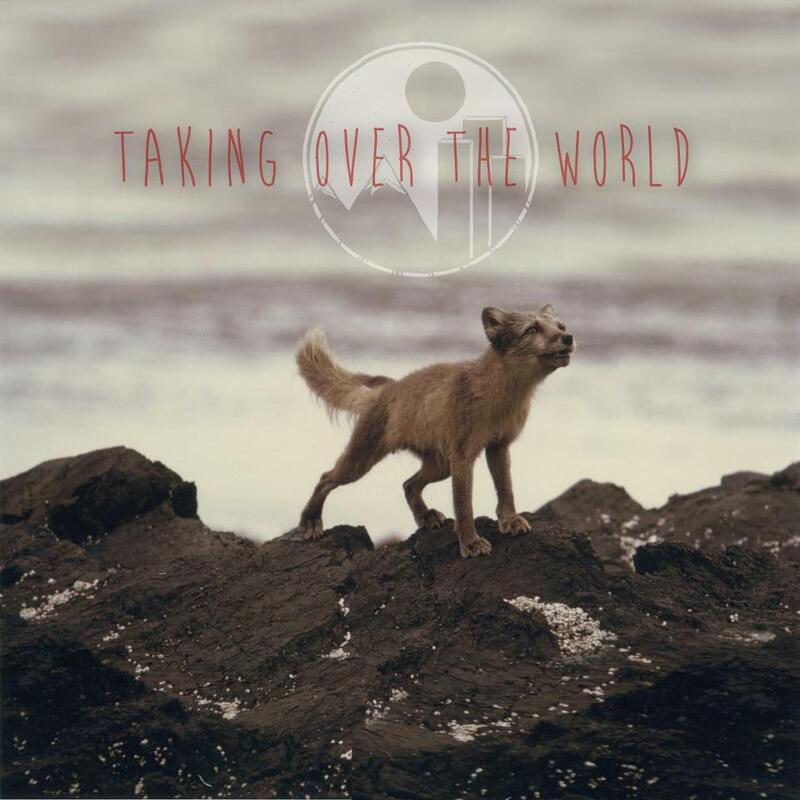 "Taking Over The World" brings doomsday to the sunny shores of Miami, where even the water smells "like money": it chugs along as swimmingly as anything off of Color in its plucky reggae-style verses only to drop into a gnarly dubstep-tinged slow jam on its chorus. Even with that drastic change, the song is less a betrayal of the band's roots and more of an evolution, with the band's strong instrumentation (with the bass taking the band's sound in a dark direction) and vocals still packing most of the song's punch. Particularly noteworthy is frontman Colby Carpinelli's vocal performance, which both displays a fantastic range and brings a gorgeous emotional duality to the song--somewhere between cynicism and desperation, it's depressing (and all the more vulnerable in its misery. "Taking Over The World" will be available in literally a fraction of a second: in the meantime, you can find out more about the band here. And you should totally check out Color, because seriously, that EP is so rad I'm giving myself permission to use the word "rad" unironically. PS. Thanks for helping out with this post, Casey.